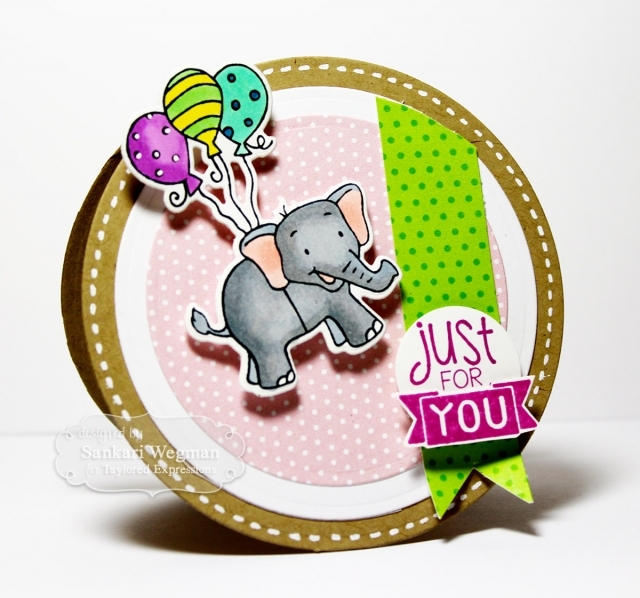 For my card today, I created a little cardset using the Balloon Buddies set with the Balloon Buddies Dies (TE) - and I used my favorite animal balloon buddy: this cutie pie elephant! 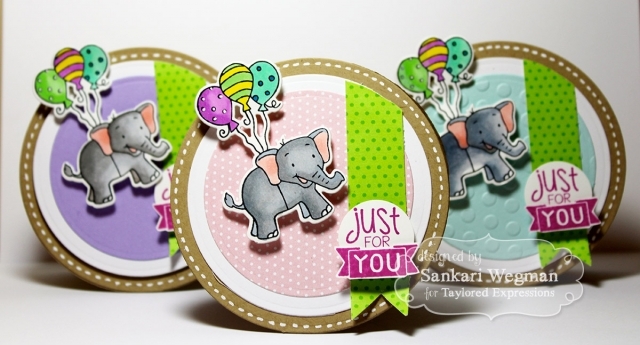 I stamped and die cut the elephants and then colored them in and created some assembly line card elements to create this set of three. 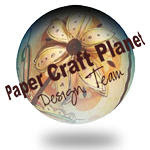 I have loved making projects for this release and have loved looking at everyone's amazing creations!! 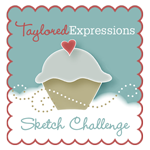 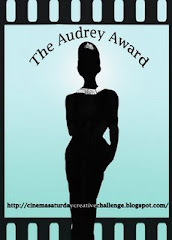 This week's creations were so fun to make Please make sure to stop by the TE blog today for more info and to hop over to everyone's blog today to check out their works of art!